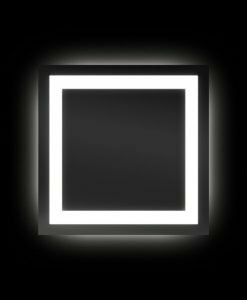 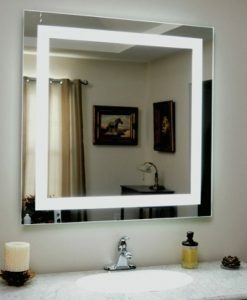 Add a touch of glamour and style to your dressing area with the free-standing Shaving/Make Up Mirror LED Light. 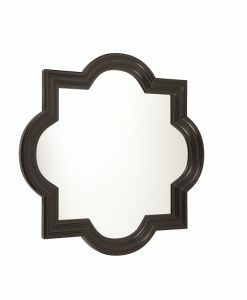 This mirror comes with a chrome plated brass frame and stem. 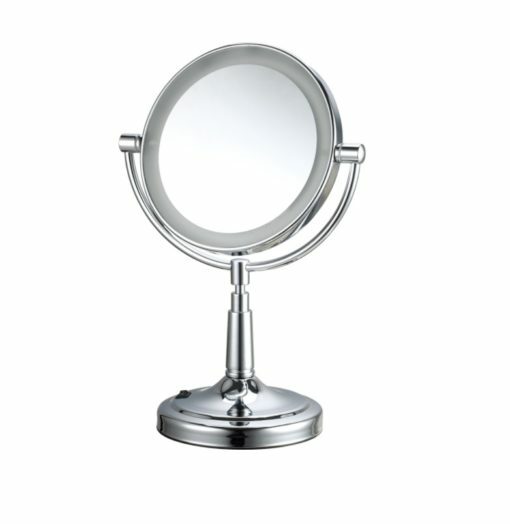 This designer mirror has an inbuilt 1.5-watt white LED light that provides enough light for flawless makeup application. 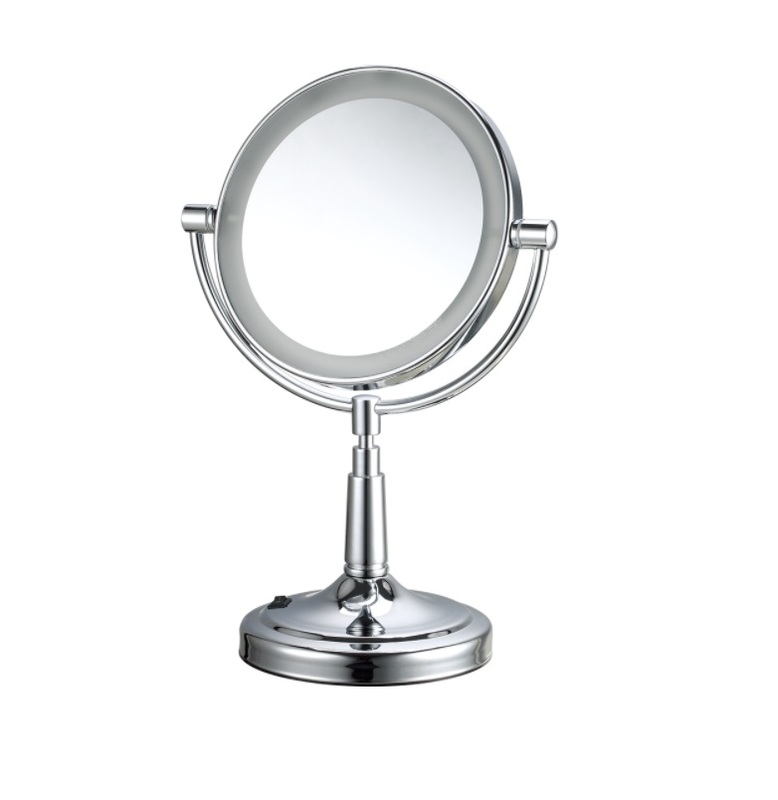 What makes this mirror unique is the 5x magnifying glass that makes your shaving and makeup application much easier. 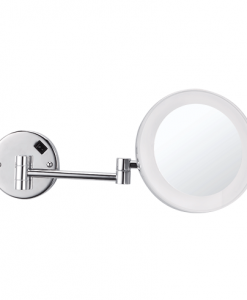 The 175mm diameter of the glass is large enough to provide a clear image of the object in front. 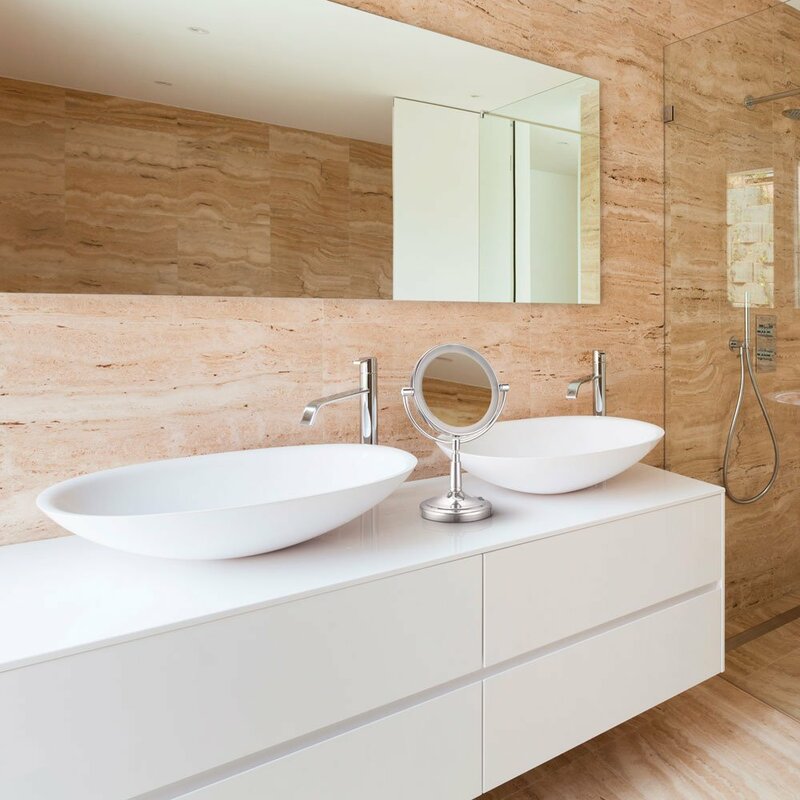 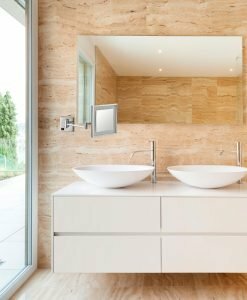 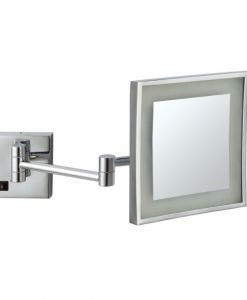 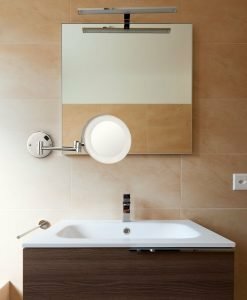 The head of the mirror is adjustable and can be altered according to your requirement. 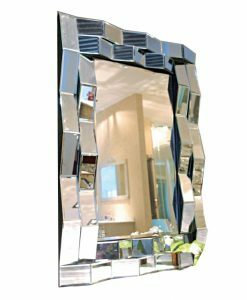 This practical and functional mirror is light and portable and can be placed in whichever room you want. 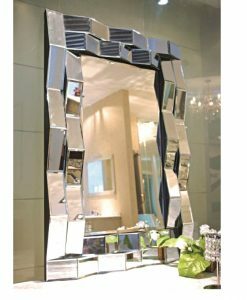 It can be placed on your dressing table or on top of the bathroom vanity; it is sure to provide a magic touch to the room.